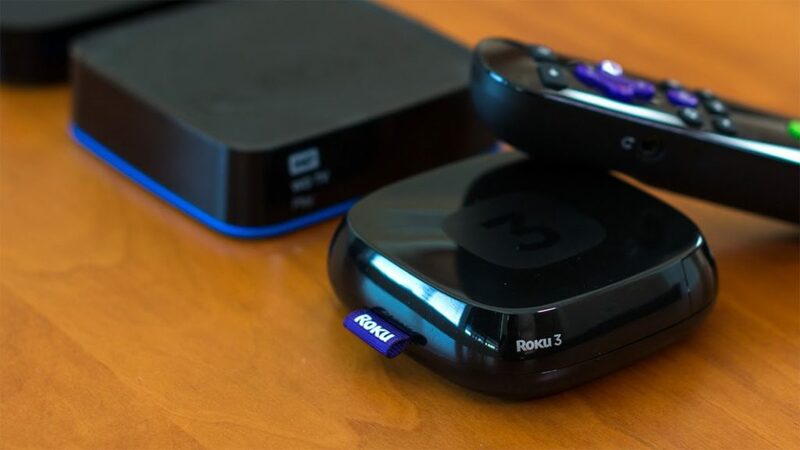 Roku launched the biggest streaming media player in Roku history, this week Roku introduced a new family of five streaming media players, with varying level of picture quality and features. These new series are available for pre-orders and will ship on October 9th. All five devices are cost in between $30 and $130. The Roku Company’s new first device low-end Roku Express comes in even cheaper rate for just $30. And offers 1080p high definition streaming with a complete channel lineup and connect to 802.11n Wi-Fi. The Roku Express+ for just $39.99 offers the same features like Roku Express but is outfitted for older TV sets, including a composite jack. The second devices are called the Roku Premiere and Roku Premiere+ which considerably more advanced than first one. Both devices stream 4K videos in up to 60 frames per second, both models have quad-core processors, but the Roku Premiere+ also support HDR for vibrant picture quality, a MicroSD card slot for more storage and have a headphone jack on its remote control. Roku premiere will cost $79.99 and Roku Premiere+ cost $99.99. The last new model Roku Ultra which also stream 4k video and has a quad core processor and also support HDR all are the same feature which previous models have but it also having the new features that makes it more expensive than previous models. It supports Dolby Digital Plus decoding, support a USB port for playing back your own files, voice search and helps users to find a lost remote. There’s also a free iOS app through which you can control the Roku device through an iPhone or iPad. Roku players have features called “Hotel Connect” and “Dorm Connect” to make it easy to connect to public networks and stream when not at home.